Today we are releasing our exclusive interview with him prior to his visit to Sofia, Bulgaria for his gig in Fabrica 126 (more about the event here). Hello Mario a.k.a. 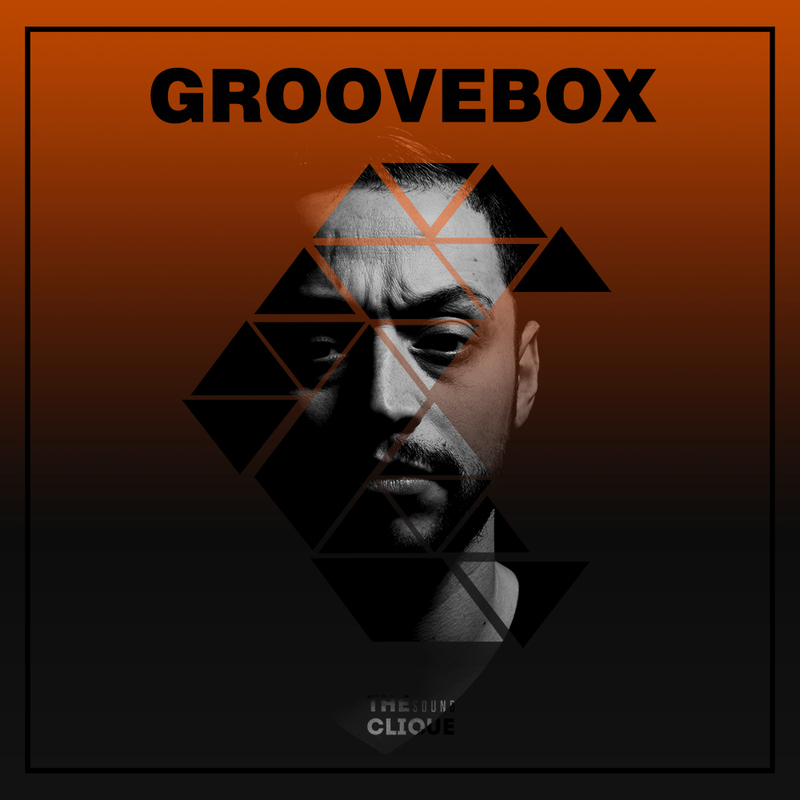 Groovebox, pleasure to have you! You’ve been on the stage for a long time, having your first track released on Beatport 8 years ago. Tell us about this long journey of yours – who was Groovebox when you started to produce music and what were your influences? There was no Groovebox by the time it started for me, I was just someone playing with software and having fun until I focused more on listening and playing House and Tech genres. You are originally from the small Spanish city Jerez De La Frontera and you’ve released music on many legendary labels such as Deeperfect, Toolroom, Suara to name a few. Was it hard in the beginning and how long did it take before your first breakthrough? What helped you make it and what could have gone wrong? What’s the best thing about your work? It was hard mainly because i had no help from anyone, not even to get through my software, samples, etc. I had to teach myself how to produce from scratch and how to mix and master songs which i am still doing on my own, and for other artists too. Since i started producing, after buying my first pair of monitors, it took me 2 years to hit the charts and release on a good label like 1605 by that time. I think the best thing about me is that I imprint my own style in my singles while many seem to be following “trends” too much nowadays. Back in the mid 90s I was working with Hip-Hop and this definitely helped me to expand and achieve my sound further. With so many singles in your Beatport Releases list, you are an absolute dance music making machine. What helps you generate ideas for each new track? What music technology/software you find fascinating and why? Listening to different styles such as Hip-Hop, Rap, Jazz, Drum & Bass, Classic Music, UK Garage and Rock helps me generate new ideas. I find Ableton fascinating because it’s easy for me to interpret my ideas and follow my inspiration. I think it’s much better than Logic, where I came from. You’ve DJ’ed at legendary clubs and worked with some of the finest electronic music producers worldwide. What lesson have you learned and what more could ask for in your career? What moments were your happiest? I’ve learned that you have to be prepared, to be professional (that’s the rule number 1) and always very humble! I had a good moment playing in Mexico in front of around 4000 people and it’s a memory I hold dear. I wish for myself to continue developing and expanding my soundscapes and to continue make people enjoy my music and dance on it. You are frequently touring in-between the US, Europe and Asia and you produce on the road quite often. Is it not hard for you to work with so many labels in such fashion? Have you considered starting a label yourself? For me that pushed me to be better, focusing on what is best for a track. And yes I did considered starting my own label, but is not the right time right now. This Saturday, August the 19th you are playing in Sofia, Bulgaria alongside Shosho (Set About). The country is famous for their love to Mark Knight (who claims Yalta Club is his favorite place to play in the world), Toolroom, tech house and techno. How do you feel about this gig and what should your fans expect from you in terms of selection and styles? I feel great about it! I’ve never played in this part of Europe and it will be a challenge for sure! Everyone can expect a great set from my side, because I consider giving 100% of myself to make them dance! Groovebox is playing alongside Shosho (Set About), Rosnox and Medo in Fabrica 126 in Sofia, Bulgaria on the 19th of August. For event info, tickets and more click here. Connect with Groovebox on Facebook and SoundCloud.